A beautiful & refreshing spring/summer wreath decorated with strikingly realistic stems of eucalyptus leaves and flocked greenery perfectly paired with a large artificial white peony and a large white and tan stripe ribbon. • Chalkboard and other accessories not included. • Wreath shown is a 20-inch wreath with a 14-inch Script monogram. • Choose from 18", 20", 26" & 32" (measurement is from tip to tip). 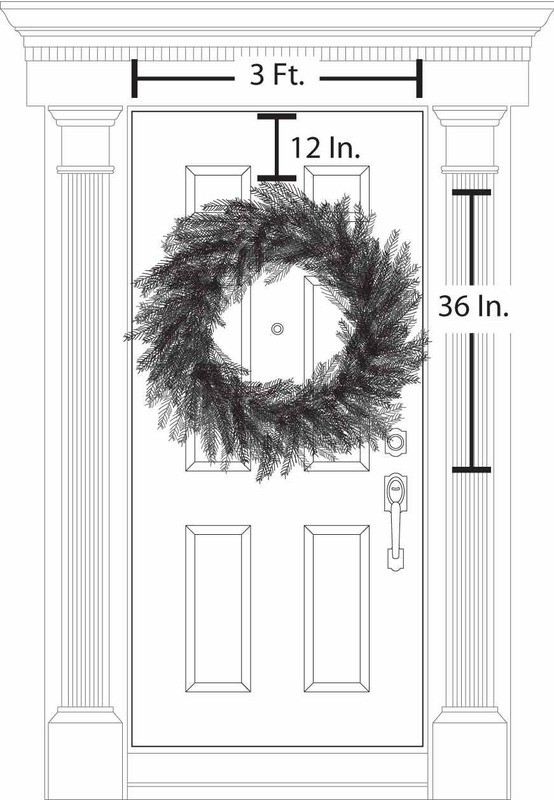 • Wreath is approx. 5.5"-6" deep. • Measurement is the approx. 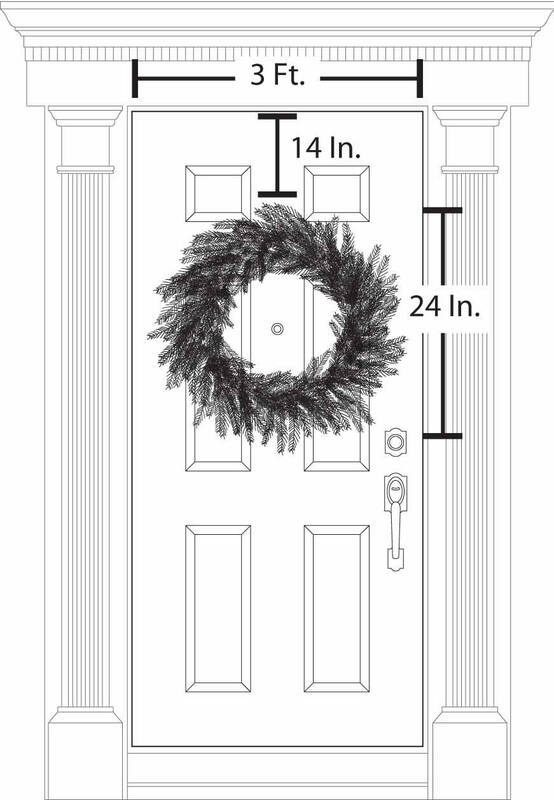 overall outside diameter of the finished wreath (from tip to tip) and not the base wreath used. • Grapevine wreaths are natural products, measurements & shapes may vary. • Wreath does not come with a hook in the back. • Wreath is made with natural grapevine wreath, artificial flowers & greenery. 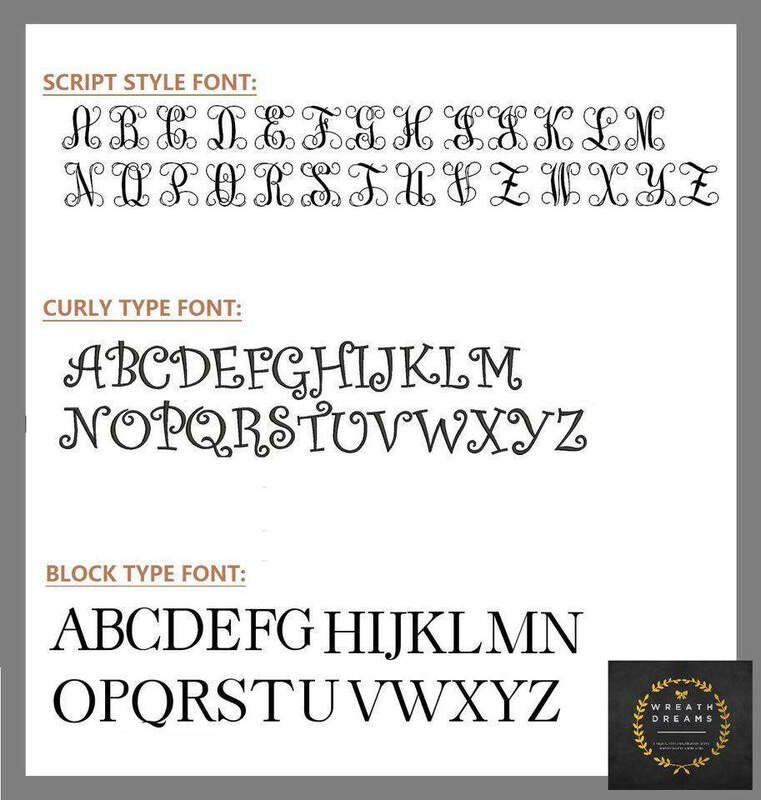 • Choose from 12" thru 20" available in Script, Block or Curly type font. • Monogram is made of wood. • Please note that if you are not ordering the optional monogram, the wreath may slightly tilt due to it's asymmetrical design. The letter keeps the weight balance. 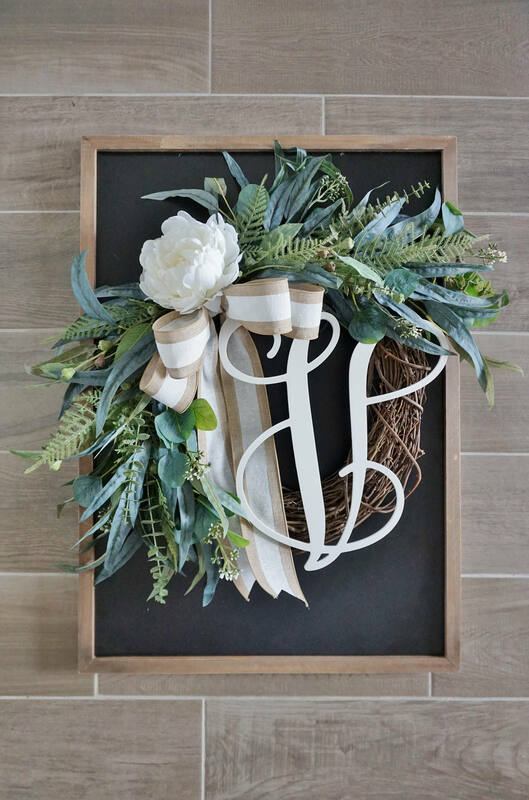 • Also please note that monogram placement may vary slightly as compared to the picture shown because I have to find the right spot to securely tie the monogram to the wreath. • Monogram is tied down with a white wire string. • ETA is 2-3 weeks for Priority Mail & 3-4 weeks for Ground Shipping. • ETA is estimate only, and don't come with a money-back guarantee. • Shipping cost is automatically calculated based on package size, weight, destination & shipping type option. • A packaging cost is included in the shipping cost for brand new boxes, bubble wraps and other packaging materials. • USPS Shipping to APO is defaulted to Priority Mail which is a faster and more expensive shipping rate. Ground shipping is not available.